Anthropology is the study of humanity in the widest sense, and a bachelor’s degree in anthropology provides a broad understanding of human nature, cultural diversity, social power, and cultural dynamics through time. Traditionally, the discipline is divided into four sub-fields, each of which looks at humans from a different but related perspective. These fields include cultural anthropology, which focuses on social groups and processes in the present and recent past; archaeology, which examines societies through their material media; biological anthropology, which studies the biological aspects of humans; and linguistic anthropology, the study of language and its relationship to culture. Many undergraduates integrate their work in anthropology with the study of subjects such as medicine, politics, law, economics, psychology, sociology, or area programs such as Latin American Studies, East Asian studies, and International studies, all of which provide opportunities for learning abroad. The program encourages field research experiences and emphasizes flexibility. Anthropology courses are taught as freshman or undergraduate major seminars; introductory survey and topics courses, and specialized lecture and discussion courses. Some examples of recent courses include: The Anthropology of Globalization; Archaeological Excavation; The Aztecs; Anthropology of Healing; Death and the Body; Food Politics in America; Medical Anthropology; Ancient Cities; Human Osteology. With a highly active faculty focusing on the anthropology of Latin America, the program offers students a wide range of immersive learning experiences and special opportunities, including on-campus archaeological excavation, field trips, placement in archaeological and anthropological projects in in the U.S. or abroad, and unusual opportunities for research projects using real data. Many students take advantage of study abroad programs during their junior year. Independent study courses allow students to work in depth with a professor on a topic of interests. The broad, interdisciplinary nature of anthropology prepares students for an extremely wide range of careers. Anthropology is a vigorous, well-established social science and a very “marketable” major in liberal arts. It is equal to majors in more familiar disciplines such as History, English, Sociology, and Political Science as preparation for careers in public service, law, or medicine. The skill of “seeing the world as others see it,” a primary goal of training in anthropology, is applicable in any situation dealing with people – especially people from diverse cultures. The biggest challenges our globally-linked world faces are fundamentally, social in nature. Anthropology is uniquely equipped to provide students with the tools to address these challenges. Anthropology is an extremely appropriate major for those interested in health care, public health, diplomatic service, city planning, international or community development, social work, journalism, and any other field dealing with culture change, social problems, or other societies. 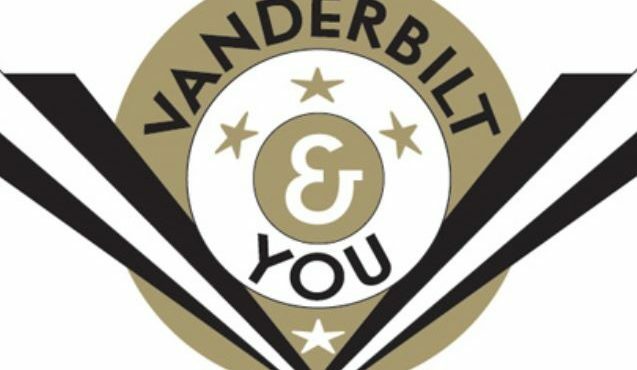 Past graduates from Vanderbilt have used their background in anthropology in careers in medicine, law, community development, business, as well as, of course, anthropology. For information about faculty and their research, visit vu.edu/anthropology.